All of us would have bought some product from a traditional brick-and-mortar store at least once in our lifetime. With e-commerce becoming increasingly popular, in the near future there could be a time when there are no physical stores. How seamless was your last visit to such a shop? You probably picked up the product you wanted to buy, glanced over the packaging for the price, paid that amount at the counter and walked out with your purchase. You probably didn’t even exchange words with the cashier! Thanks to the price tag, you knew exactly how much money you were paying to buy that particular product. As a consumer, have you ever stopped to wonder what would happen to the way we shop if there were no price tags? What would happen if the popular supermarket in town removed all the price tags? It would be utter chaos with every customer trying to find out the price of different products from the employees. The customers would get frustrated, the employees would have to memorize all the prices, and people’s shopping experience would go from seamless to grueling! Which was the case approximately 150 years ago. Yes, you read that right. Price tags are a relatively new phenomenon. Not only were there no price tags but also no fixed prices! Imagine having to haggle with a vendor to buy everything from food to clothing to gadgets! The Quakers, members of a Christian religious group, felt that quoting different prices to different customers was unethical and they adopted a fixed price system, which was soon replicated across the departmental stores at a time when they were sprouting like mushrooms across the US. Most home entrepreneurs and small business owners do not realize the importance of price tags. Many of them think of price tags as a luxury feature. They probably wonder why they should spend money on putting price tags on their products when they can just tell the customer how much it costs! Plus, small business owners believe in creating personal connections with their customers and what better way to strike up a conversation than by making your customer come to you inquiring about the price of one of your products. However, in reality, not having price tags does more bad than good. Read on to find out its importance. If the price of the product that we are interested in is displayed upfront, it becomes very easy for us to make a purchase. Most shoppers have a budget in their mind and a price tag being a clear indicator of how much the product costs, helps customers run numbers in their heads and figure out if they can afford it or not. True that there are a few ultra-rich individuals to whom prices don’t matter. But most customers are price sensitive. We all like a good bargain and we all demand value for the product or service we are purchasing. Money is a sensitive topic. Making a customer ask for the price is downright thoughtless. Not to mention terribly inconvenient for customers who are used to one way of shopping. Imagine the trouble of having to seek out a store-help to find out the price of every product that you may be interested in! Plus, there would be customers (like me!) who like to shop in peace, without having to talk to anybody. 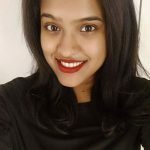 Unless I am thoroughly smitten by a product, the chances of me walking away from a product without inquiring about the price are high if there were to be no price tags. To top it all, when a customer inquires about the price and realizes that they can’t afford it, they will have to put it back as the store-help watches. And that can be humiliating to many. That person might never set foot in your store again because people tend to remember experiences, in this case—how they were made to feel—more than material possessions that they may or may not end up buying. Without a price tag, customers may also overestimate or underestimate the price of a product. The former results in the business owner missing out on a sale because the customer assumed the product is beyond their budget and the latter would probably leave your customer feeling embarrassed upon discovering—usually during billing—that they can’t afford it! In effect, you stand the risk of leaving customers to their assumptions, subjecting many to sticker shock and missing out on making important sales. Losing potential customers surely outweighs the cost of printing price tags, don’t you think? However, if there were price tags, customers can choose to take the product or leave it behind without bothering anyone or drawing any attention to themselves. In other words, price tags guarantee a feeling of anonymity to customers who don’t like coming under the scrutiny of store-help. So, unless you are dealing in luxury goods where the price is irrelevant or catering to a niche, affluent crowd, it is wiser to have price tags on your products. 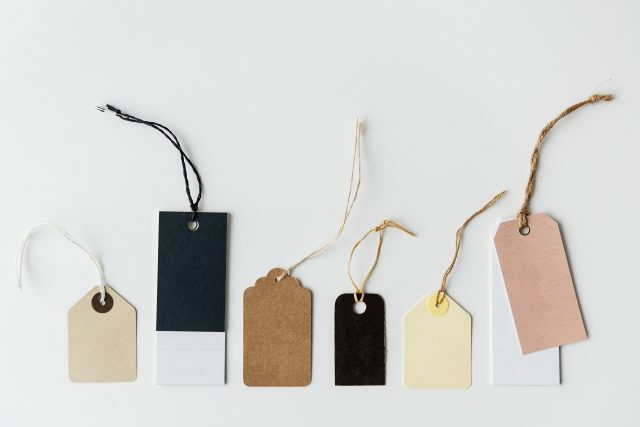 Now that we have established how important price tags are in helping you make a sale, let’s find out what the best type of price tags are. What is a good price tag? 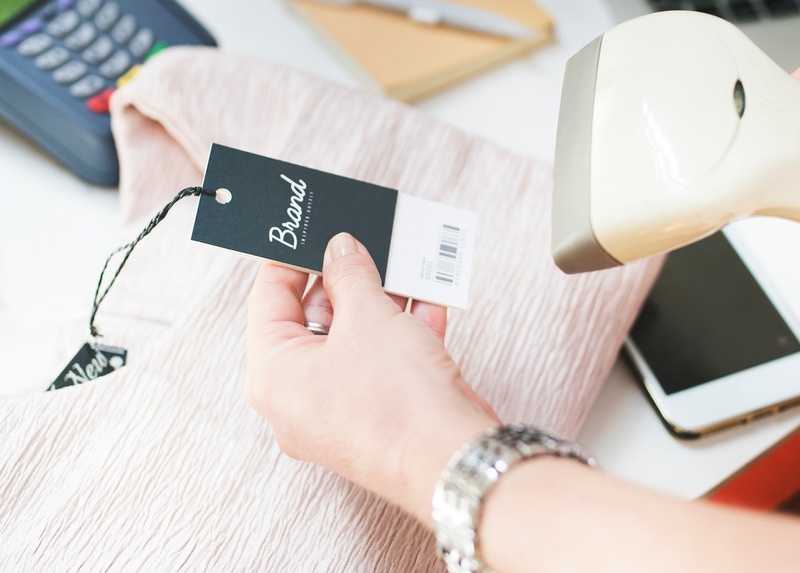 Whether it is a custom-designed tag or stickers with either pre-printed prices or blank spaces where the business owner can add the price at their discretion, ensure that the price can be read quickly and easily. Depending on the nature of your product, it is up to you to decide what type of a tag you want. For instance, if you sell a product that doesn’t have a fixed shape, such as home-made soaps, it would be wiser to use a pricing gun to tag it instead of using a string as there would be no place to put the string through. 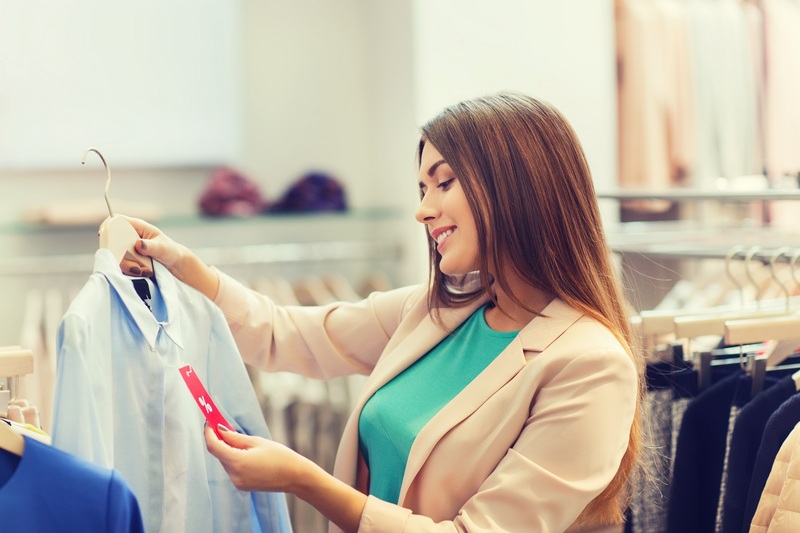 If you sell pieces of clothing, tags that can be attached with strings can be a life-saver because it will allow you to attach it directly to your brand tag inside so that you don’t damage the product in any way. The problem with stickers is that they can most often be pried off the product. If your business has a lot of products or if you are a re-seller, it may not be possible for you to remember the exact price of all the items you are selling. This makes it possible for deceitful customers to swap price stickers and get products billed at lower costs. 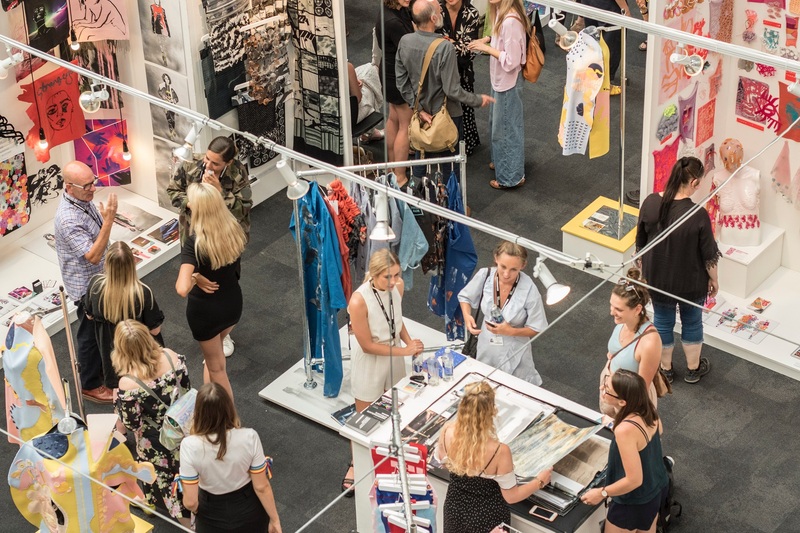 This often happens at exhibitions where large crowds throng a stall and many a small business owner realizes this only at the end of the day when reviewing the inventory. Now comes the question of aesthetics and how much you will have to spend. While blank stickers that can be written on are extremely cheap, unless you are a calligraphy expert, they are going to look shoddy. They also lack the air of professionalism that a pre-printed, custom price tag has. Additionally, a memorable presentation is known to affect perception. It means that something as trivial as a price tag, if presented the right way, is capable of influencing your customer towards buying your product. Price tags also present brands with another opportunity—extra real estate for you to play around with your brand colors, aiding in brand recognition. John Keats wrote, “A thing of beauty is a joy forever.” Don’t be surprised to hear that it applies to even a humble price tag. People who appreciate art would find it difficult to throw out a beautifully designed price tag and sometimes they even make their way into your customers’ books as bookmarks! 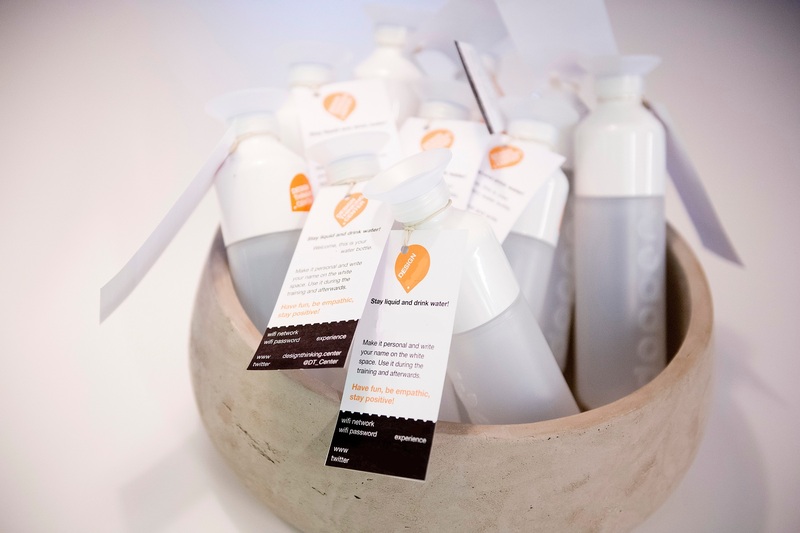 When your customers re-purpose your price tags, there are chances that it could catch another person’s eye and create multiple positive brand-customer touch-points. To sum up, even if a custom-design price tag sets you back by a significant amount, know that it would be worth it in the long run. It’s an investment that is definitely worth your while!